Penthouses—by definition—are luxurious; perched on the highest floors, these apartments inevitably offer the best views in a building. 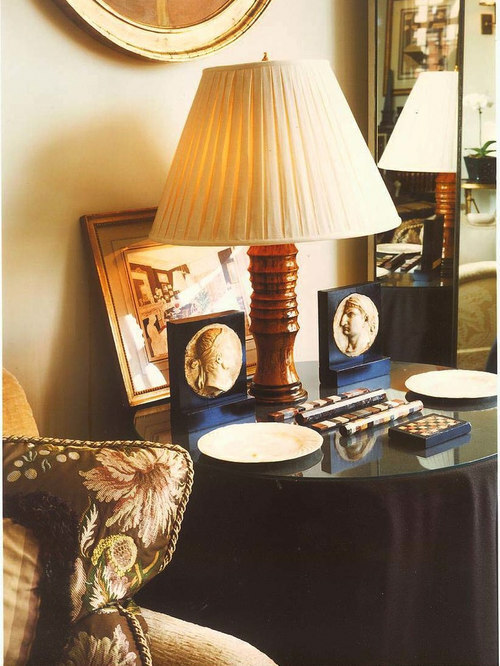 Whether you’re drawn to the stunning views or the envy-inducing artworks, or the iconic furnishings, it always the mix of all three that make the room perfection. 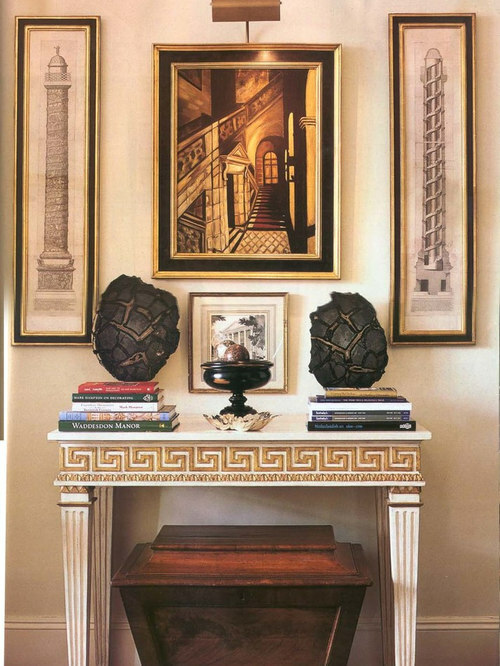 This upscale vignette has the quintessential custom frames to complete the design objective. 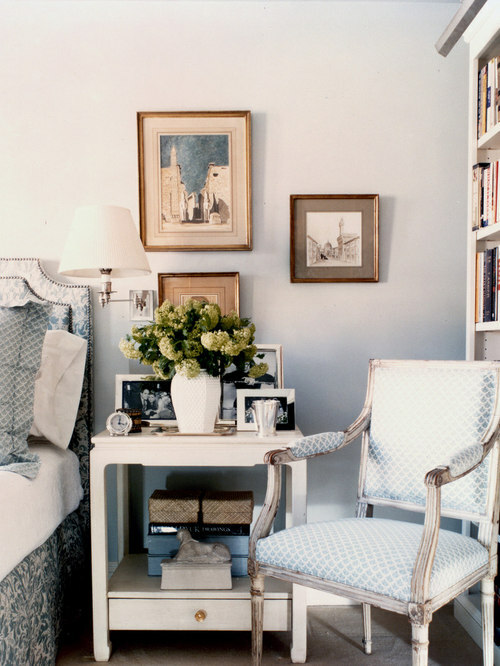 Bedroom designed by Alexa Hampton. Frames by J Pocker. 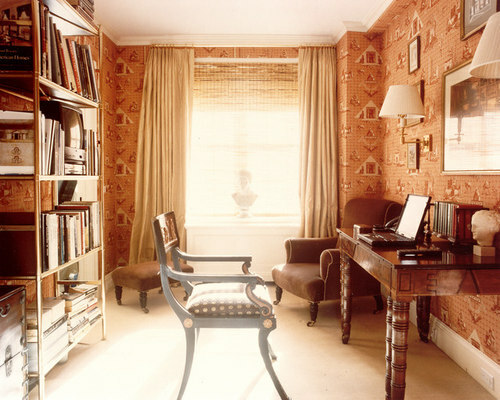 Home office designed by Alexa Hampton. Frames by J Pocker. J Pocker can create a custom frame or mount for any of your keepsakes. 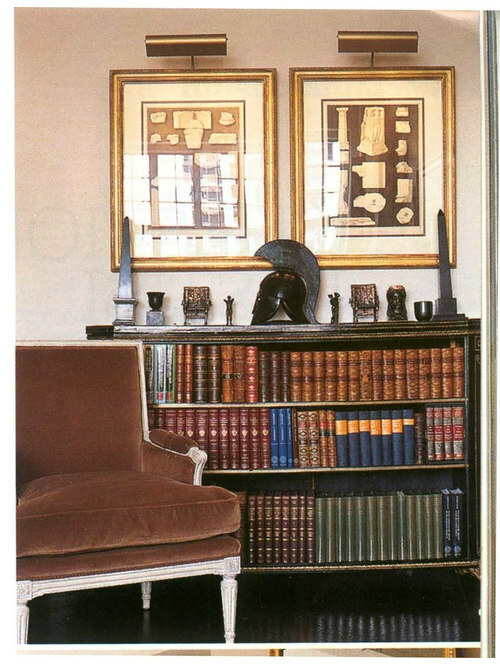 The ideal print in this flawless gold frame to complete your reading corner. 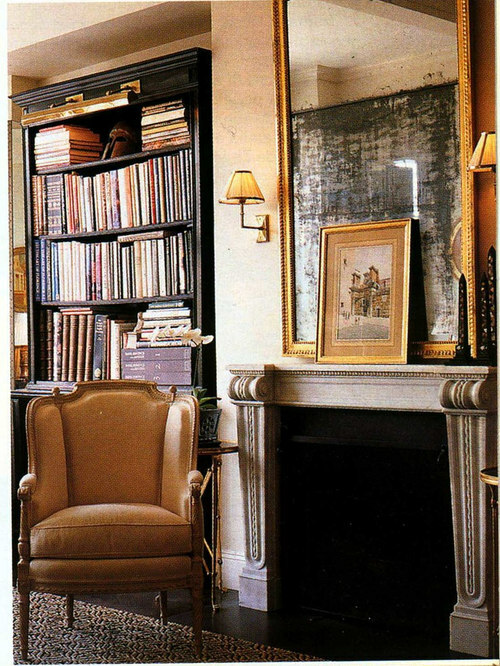 A gold framed vertical mirror with grey blotched glass heightens the fireplace ambiance. Dining Room by Stadila Design. 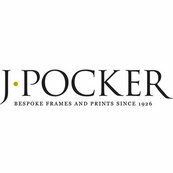 Frames by J Pocker.